 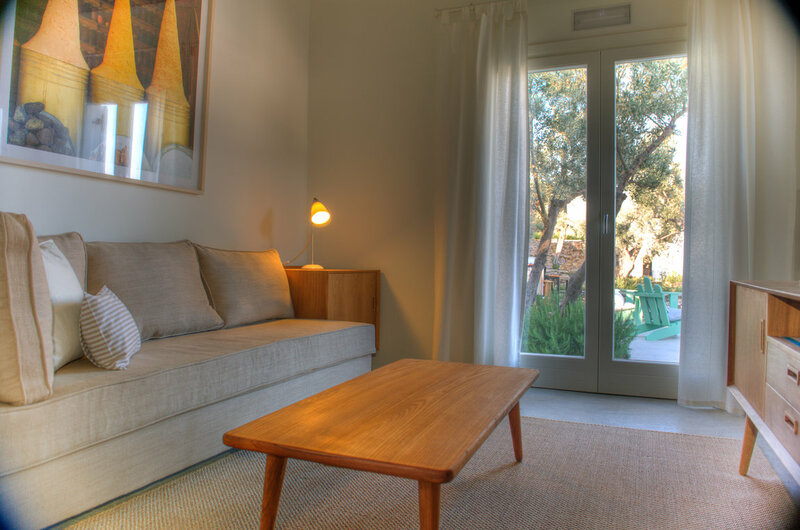 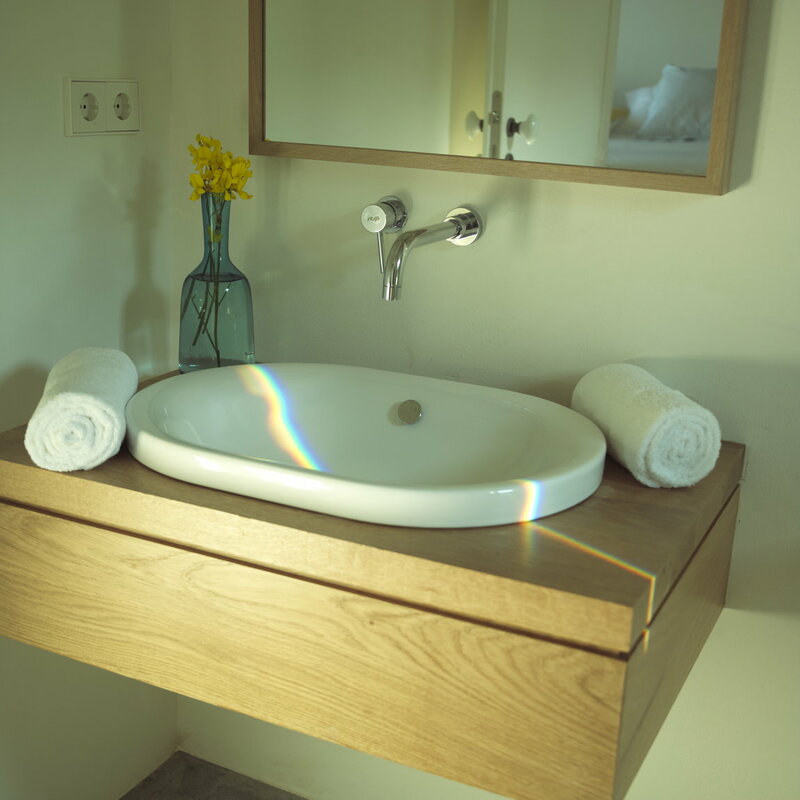 Using materials and colors that reverence the natural beauty of the surrounding olive grove Kamarotí Suites creates the ideal environment for a wonderful experience. 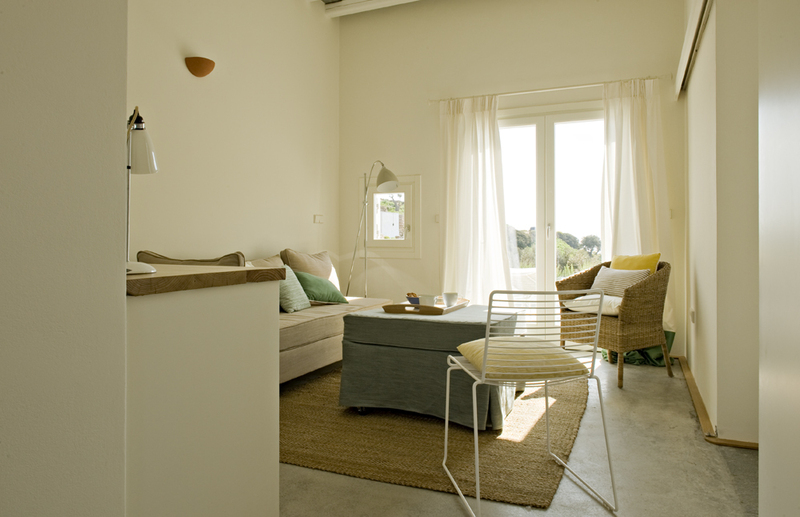 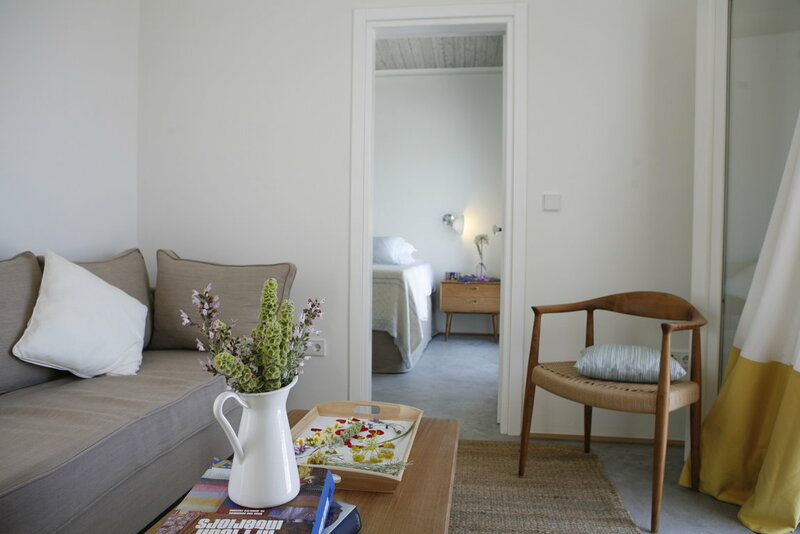 All different and unique, its rooms, suites and villas will give you the feeling of a private residence. 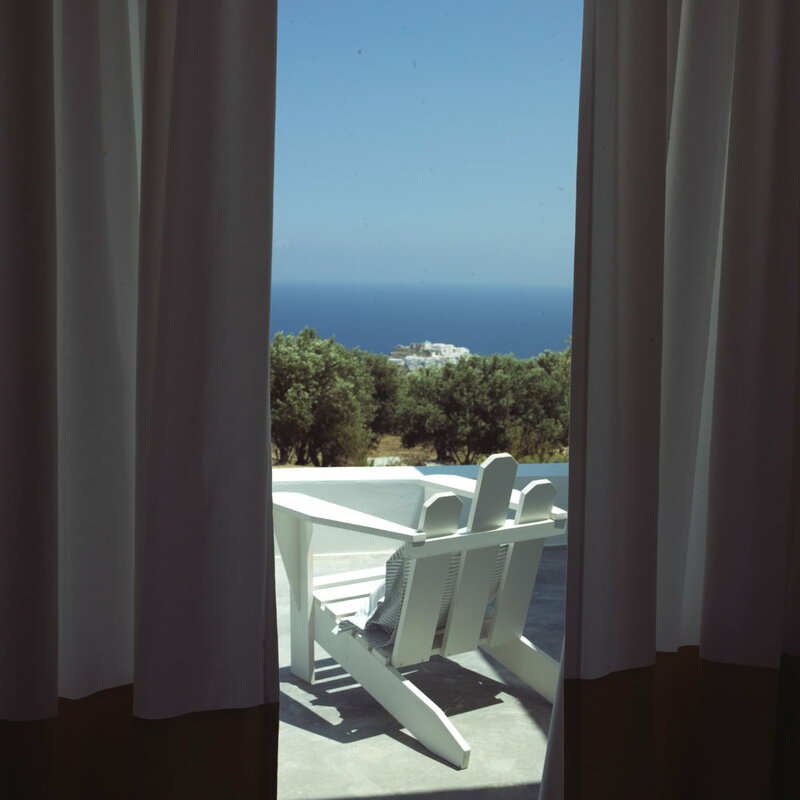 Each one offers its own private open-air terrace with unobstructed sea view that merges the inner space with the beauty of the surrounding groves.